Staatliches Hofbräuhaus München | Craft Beer Importers Canada Inc.
Our brewery - founded in 1589 by William V, Duke of Bavaria - has written Munich beer history and helped shape the city's beer culture. We are proud that brewing beer the Hofbräuhaus way for over 400 years has played a role in forming the heritage of our beautiful city. The crowned HB Logo - a trademark owned by Staatliches Hofbräuhaus in München, which sells its beer under the name of Hofbräu München - is known the world over. In recent times the German beer market has undergone a consolidation process, and Hofbräu München which is in the possession of the Bavarian state, is one of the last two traditional Munich breweries still in Bavarian ownership. 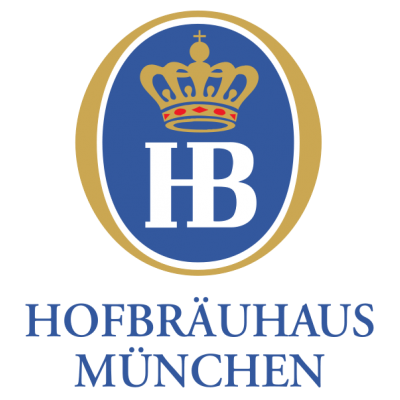 "Hofbräu, mein München" is a passionate declaration of our commitment to Munich, its people and the Bavarian way of life.It is our firm endeavor to continue along our path, both as a traditional Munich brewery and as an international ambassador of Munich's art of brewing and beer culture.